This post brought to you by Visit Gulf County. The content and opinions expressed below are that of Mom Fabulous. Last summer was absolutely amazing for our family of five. We spent the summer traveling, which is a huge passion of ours. From my husband and I living in Europe in our younger years and traveling to countries such as Slovakia, Hungary, Poland and Germany – to joining the Air Force and living in beautiful destinations such as Alaska and Colorado, traveling and experiencing new adventures together is in our blood. Planning a family vacation can be tricky. You’re taking your hard earned money and spending it on places and experiences that you hope are memorable, fun and enjoyable for the whole family. So when you take into account visiting somewhere you’ve never been before, it’s a little nerve wracking. I’ll never forget one trip where I chose a hotel that was not only disgustingly dirty, but it was in the perfect location to hear airplanes fly over at all hours of the night. Perfect. When we think about where we want to travel as a family, it needs to include adventure and we like to do our research (after learning what NOT researching can result in). Kayaking is something we’ve been talking about doing for years and this sets the stage for one stunning and remarkable time. The Guide talks about the stumps you’ll see rising from the water and how the fog comes off the water. Just amazing. 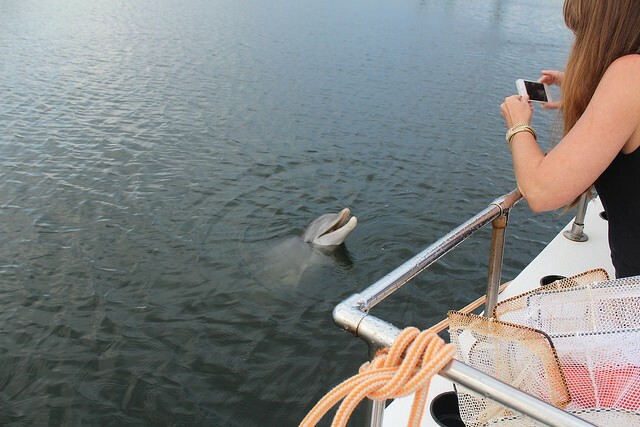 An Ecotour with Captain Charlene is never the same. I love what she says about how the days aren’t structured. She goes with the wind and her tours are about heading out and just seeing life. Now that sounds like paradise my friends. There are so many different beaches to see and each one offers a new adventure. 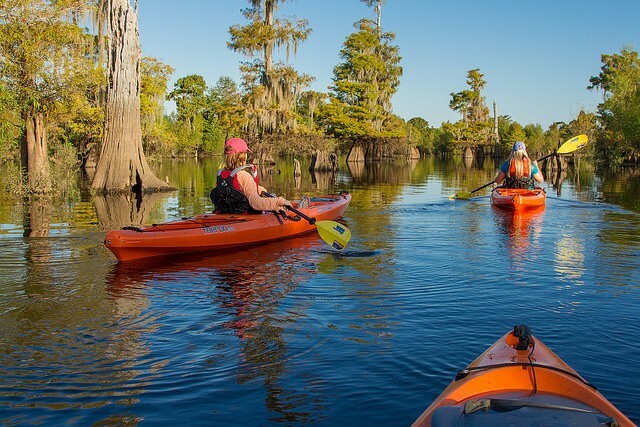 From bike riding and horseback riding, to scalloping and paddle boarding – there is something for everyone. 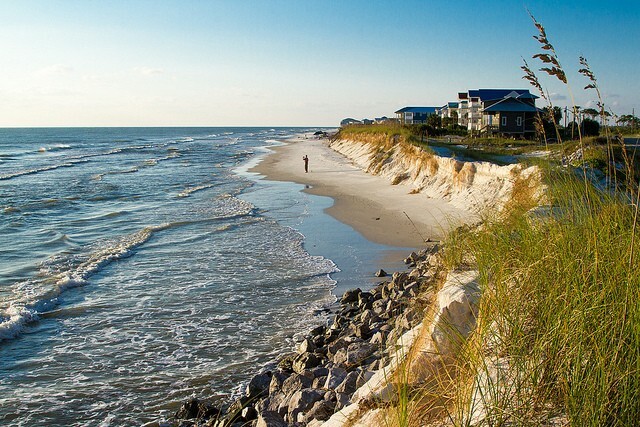 As you can see, Gulf County is the ideal location for my family – who love the outdoors and a good adventure – as well as other families seeking the same kind of vacation time. We’re coming down to the wire here, but Gulf County has been hosting weekly contest where each week 10 people can win a $50 gift card to have their own adventure in their local town. Enter below! It ends this Monday, so hurry! 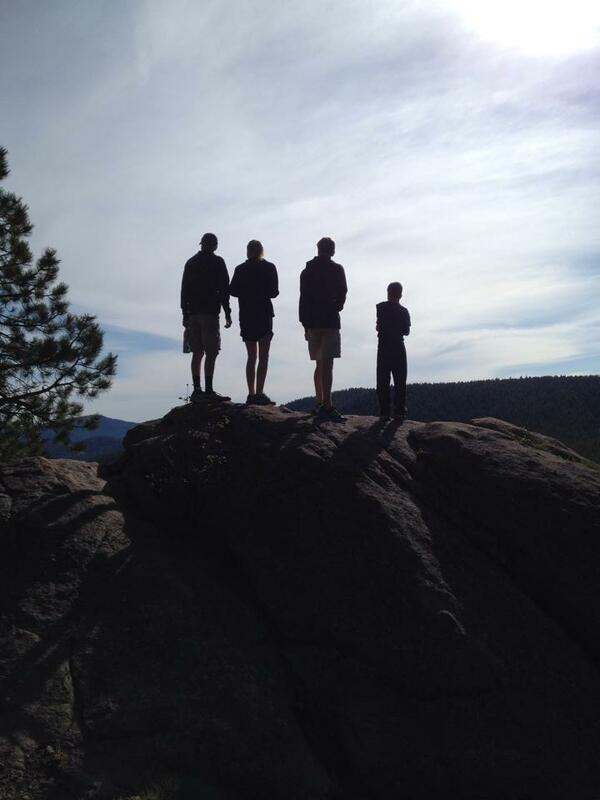 Now tell me – what kinds of family vacations and adventures does your family like to go on?